New Jersey Department of Gaming Enforcement (NJDGE) has finally granted a permanent license to the leading software developer NetEnt. This comes as great news for NetEnt, for they have been waiting for the permanent Casino Service Industry Enterprise license ever since they have applied for it in 2015. During these four years, they worked under the transactional waiver given by NJDGE. 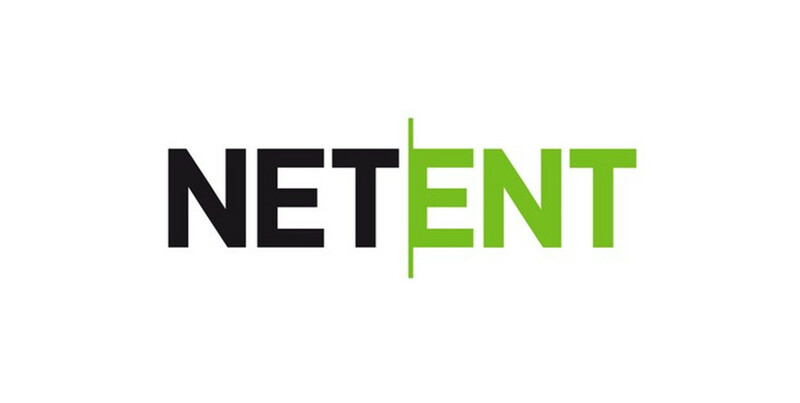 NetEnt Americas LLC, the subsidiary of NetEnt, according to the waiver, was able to supply the market in New Jersey with its diverse collection of premium online casino games. But this marks a new step forward in their path to full expansion throughout the USA. “The license marks yet another step in our US expansion as we hope to enter additional states if and when they regulate online casino”, the Managing Director of NetEnt Americas LLC Eric Nyman has said. He expressed the company’s excitement over their first full online gaming license in the United States. Their next step will be aimed toward Pennsylvania which they will have to wait some time due to changes in regulatory requirements imposed in the USA. The changes come from the recent development of certain issues in the USA, but NetEnt was quick to express reassurance that they do not consider changing their plans. “In the US, we follow the developments closely after the Office of Legal Counsel of the US Department of Justice issued its opinion about online gambling in January. This has created some uncertainty, but at this stage, we do not see any reason to reconsider our US growth plans,” commented Therese Hillman, group CEO. She also addressed the increase in their total operating revenue based on the financial reports from the last quarter of 2018 and pointed out the company’s growing demand of innovative and more upgraded technology and software in their ever-expanding markets.